← Chickens, Yes! Goblins, No! Or yes, really. 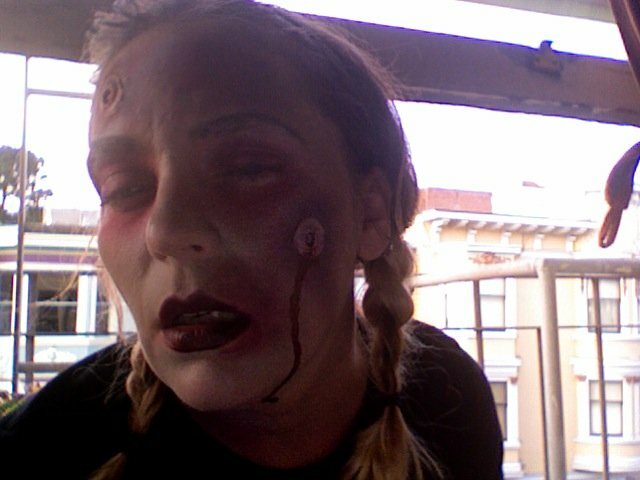 This entry was tagged bath salts, Bizarre News, The Last Man on Earth, Vincent Price, zombie, zombie apocalypse, zombies. Bookmark the permalink. Wow! thanks. Do I need to do anything?